Despite mixed reviews from film critics, Sarkar posted the biggest opening for any film in India this year, Rs47 crore, leaving Sanju (2018, Hindi) far behind. Vijay’s Sarkar opened to mixed reactions from audiences and critics alike, but that did not stop the film from setting the cash registers ringing. The AR Murugadoss directorial has posted India's biggest opening this year. Trade sources said the film collected nearly Rs60 crore on its first day globally with Rs47 crore coming from the domestic market. The year's previous biggest opening was for Rajkumar Hirani's Sanju, which collected Rs34 crore nett on its release day. Sarkar becomes Vijay's sixth film to enter the Rs100 crore club, and the fourth in a row after Theri (2016), Bairavaa (2017) and Mersal (2017). 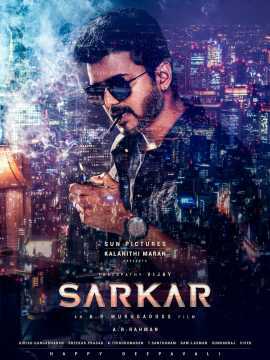 Sarkar revolves around NRI Sundar Ramaswamy, played by Vijay, who decides to investigate the person who has fraudulently cast a vote in his name. 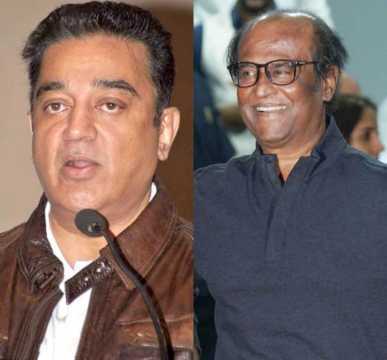 Produced by Kalanithi Maran's Sun Pictures, the film is a political thriller that takes several digs at the supposed incapability of the government in Tamil Nadu. 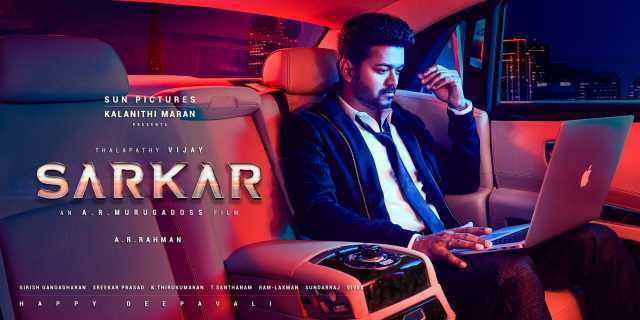 Within two days of its release, Sarkar has already been embroiled in a controversy with the All-India Anna Dravida Munnetra Kazhagam (AIADMK) government in Tamil Nadu warning of action against the film. The state's information and publicity minister and law minister have claimed that some scenes in the film could incite violence against the government and requested for them to be removed immediately. Sarkar, which is being dubbed Vijay’s political launch pad, criticizes the government for giving out freebies to the public. There is a scene in the film where freebies are shown being thrown into a bonfire. Director Murugadoss makes a cameo appearance himself in the scene. The film's makers have not yet reacted to the comments from the ministers. Meanwhile, the opposition to the film is drawing attention to it and working in the film's favour. Also starring Keerthy Suresh, Radha Ravi and Varalaxmi Sarath Kumar, Sarkar is doing very well outside Tamil Nadu too. In Kerala, it set a new opening-day record while in Telangana and Andhra Pradesh, the Telugu-dubbed version raked in around Rs2 crore on the first day. Song sequence of AR Murugadoss's Sarkar leaked!